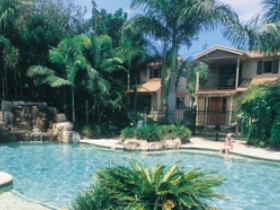 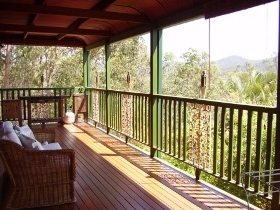 Cave Rock Cottages is a private oasis of over 100 acres adjacent to the world heritage listed Lamington National Park, just 90 minutes drive from Brisbane and the Gold Coast. 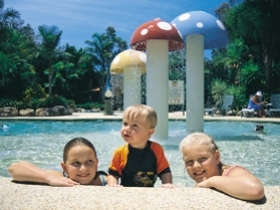 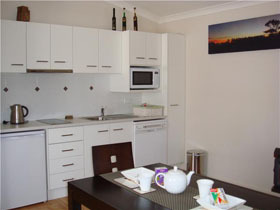 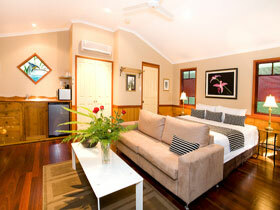 The cottages are an ideal place for a back to nature family holiday or quiet romantic getaway. 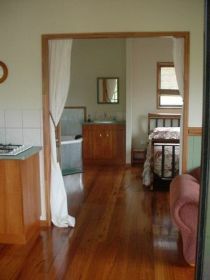 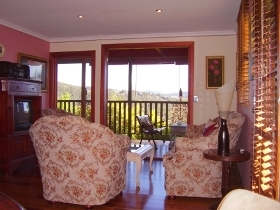 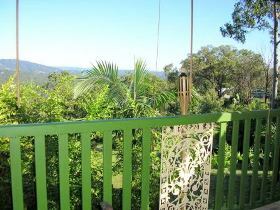 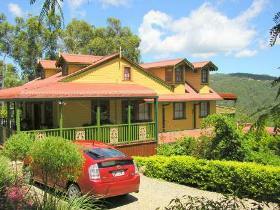 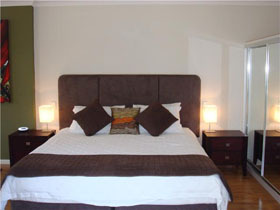 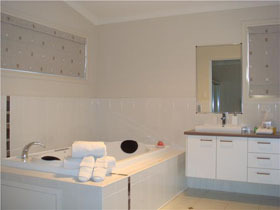 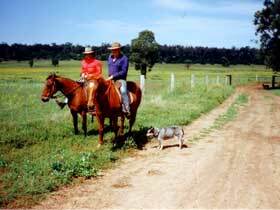 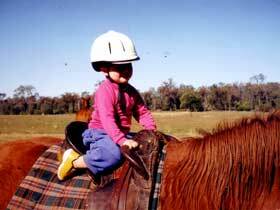 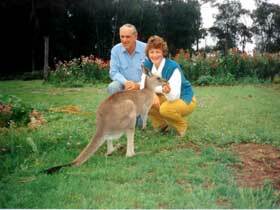 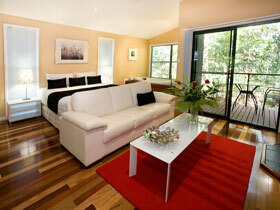 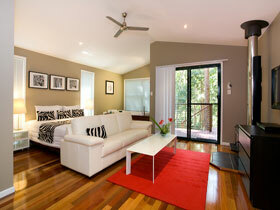 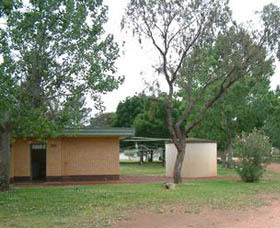 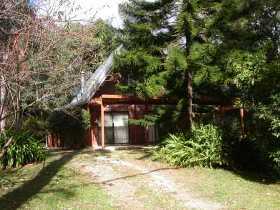 Cave Rock Cottages is bordered by pristine Christmas Creek and surrounded by the ancient escarpments of the Scenic Rim. 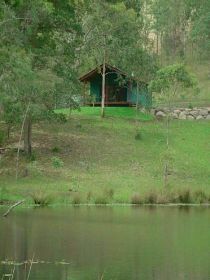 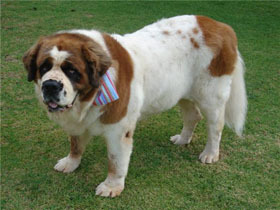 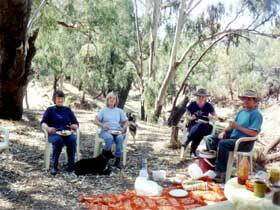 Bushwalk, birdwatch, swim, fish, or just relax. 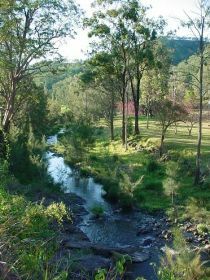 The three self-contained cottages are private and comfortable with modern appliances, covered verandas, log fires and magic views - touch the wilderness.